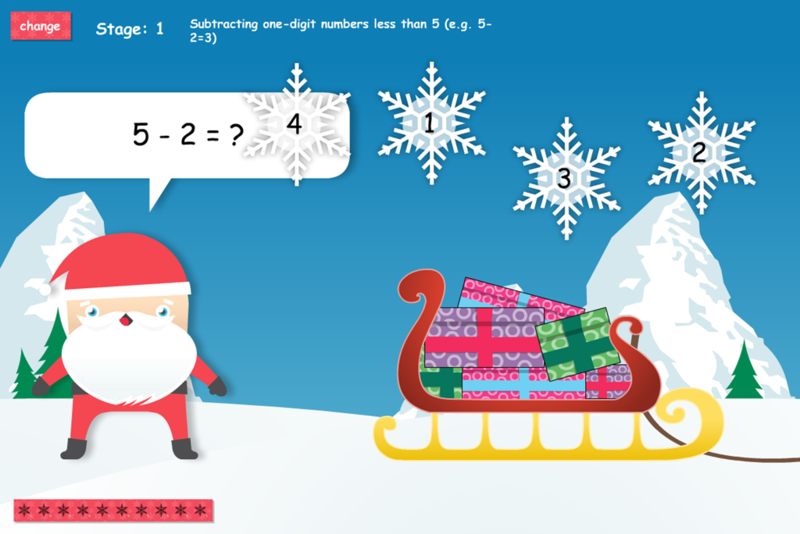 Over the past few years, Chaos Created has developed a whole suite of educational activities around the Christmas theme. This year, TES and iboard have packaged these apps and activities in a few collections for easy discoverability and to help teachers plan their lessons effectively. First up, the 12 Days of Christmas pack which was available for a fee last year is now available completely free. These fun and educational games cut across a wide range of numeracy objectives and abilities. 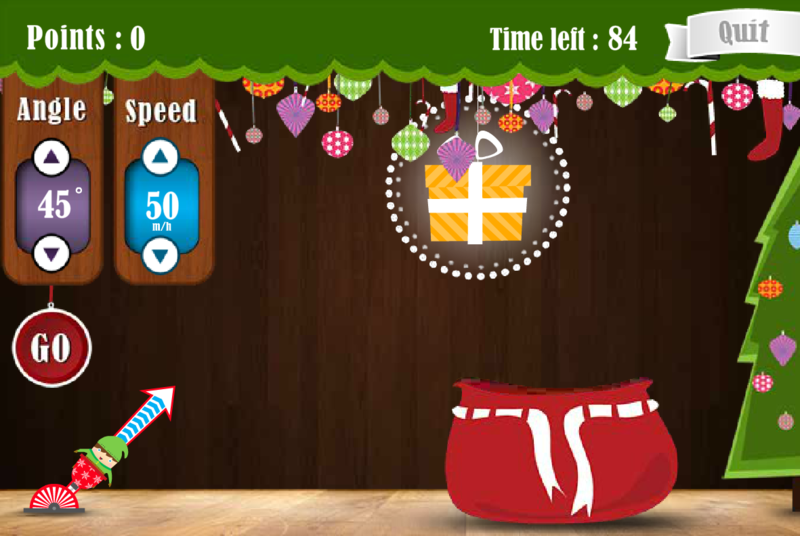 Visit the 12 Days of Christmas site here. Other Christmas activities have been organised based on their target audiences and include interactive books, money-based activities, present finding activities, artistic activities (including dressing Santa and designing his sleigh) and more. 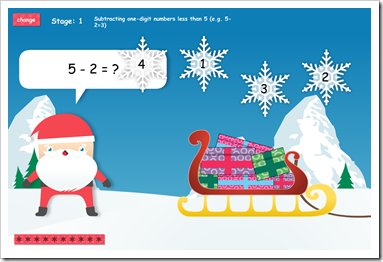 Chaos Created developed many of the games and activities in both the 12 Days of Christmas collection and the Christmas Teaching Packs as a commission from TES iboard. We hope you enjoy these activities both at home and in the classroom.